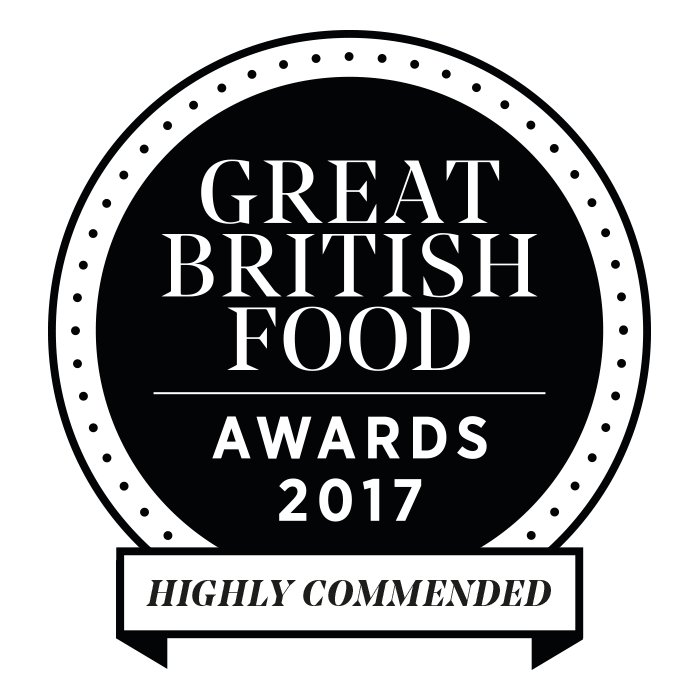 Becketts Farm Restaurant is an exceptional farmhouse Restaurant and Coffee Shop, situated at the heart of the Wythall community. Built on tradition and offering real home comforts with a contemporary twist, Becketts Farm Restaurant is a place to come together, tuck in and enjoy! Whether you are having a lazy weekend, celebrating with friends and family, or catching up over coffee and cake, you can be assured of great tasting, locally sourced food. Head Chef, Sydney and his culinary team place a strong emphasis on offering great quality, English farmhouse-style cooking. 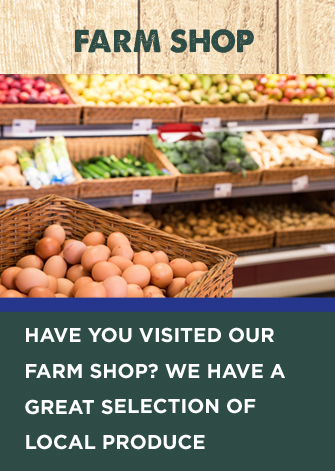 We’re lucky to have the fantastic Farm Shop onsite, for quality local and British ingredients. Each dish is made from scratch in our kitchen with skill and passion. For breakfast we have lots of lovely dishes such as our award-winning full English breakfast, omelettes or our really popular eggs benedict. For lunch, try rich Oxtail Pie served with buttery seasonal vegetables, or for a lighter option enjoy smoked haddock and cheddar fishcakes. As well as our main menu features daily changing specials, guided by the seasons. To see the full menu, click here. If you fancy spoiling yourself with Afternoon Tea, on weekdays our talented team work to create tiers of delectable sandwiches and sweet treats. On Sundays, our Carvery is famous for miles with four roast meats, seasonal vegetables and lashings of gravy. Don’t forget to visit our Farm Shop so that you can take away some of the ingredients you’ve just sampled. And, if you haven’t managed dessert you can always pick up a cream cake from the bakery for later. SUNDAY CARVERYThe most generous four meat carvery you will find! BIRTHDAY CLUBJoin in our new Birthday Club for an extra special treat! 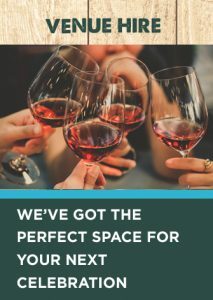 PRIVATE VENUE HIREThe perfect space for your next celebration!